We are a full service turf management company, so whether you are looking for weekly lawn mowing or a fertilization & weed control program to rejuvenate your lawn, we have you covered. Our lawn care technicians are trained and certified, and our mowing foremen are professional and detail-oriented. 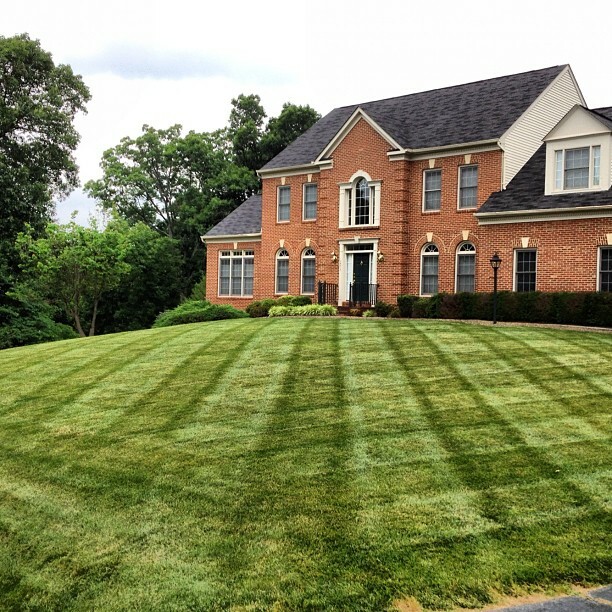 We are truly passionate about creating beautiful lawns for busy homeowners and it shows. If you are just looking for irrigation turn on and winterization services, or looking to have a large underground irrigation system installed, we can help. We have installed hundreds of new systems and currently service homes all across the Northern Virginia area. We will calibrate your system at each visit to ensure proper and efficient coverage, delivering you the best results and saving you money on your monthly utility bills. Drainage around the outside of your home is critical to ensuring that you are protecting your investment. 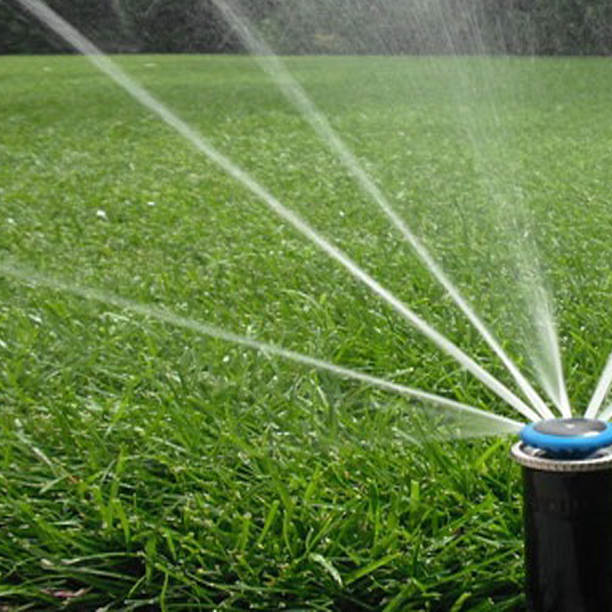 Campbell Lawn & Irrigation offers full service drainage solutions to Northern Virginia. 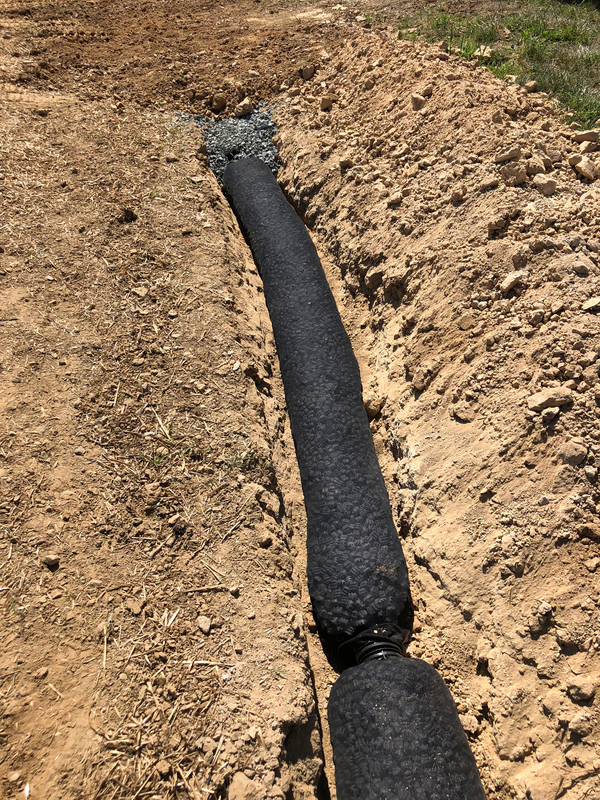 Extending downspouts, french drains, grading swales, dry-river beds, catch basins etc are all within our scope of service. Call now for Core Aeration! Our schedule is filling up fast!